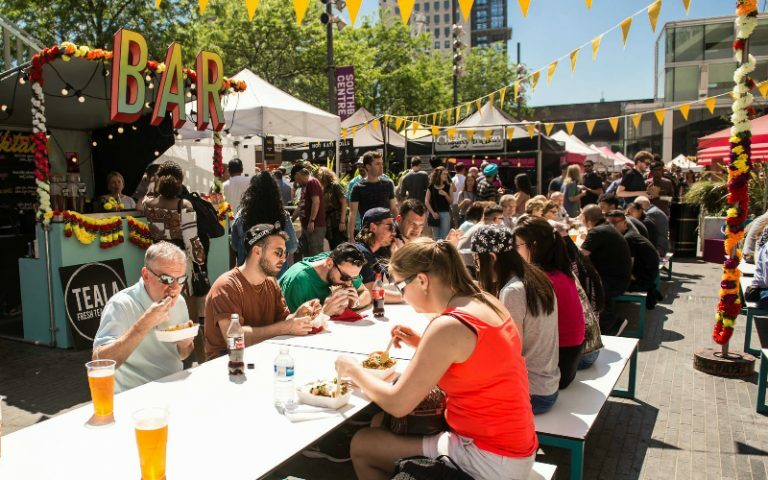 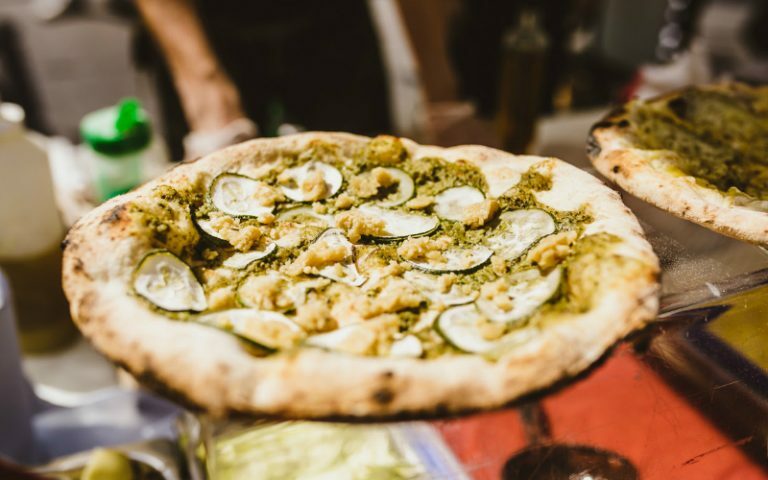 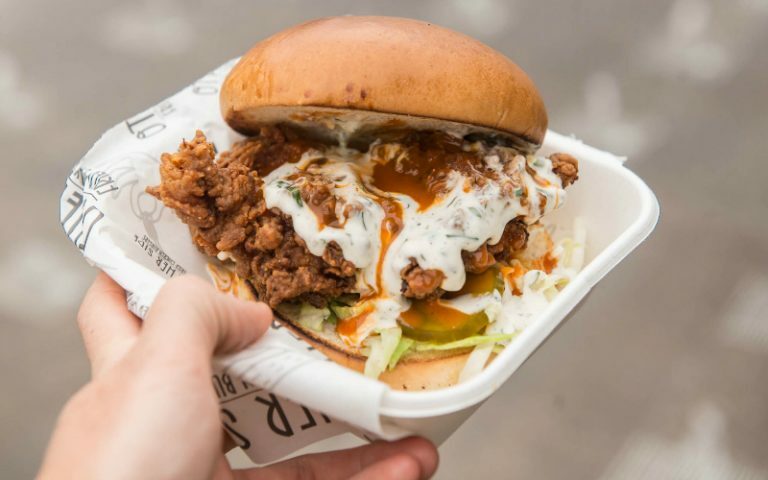 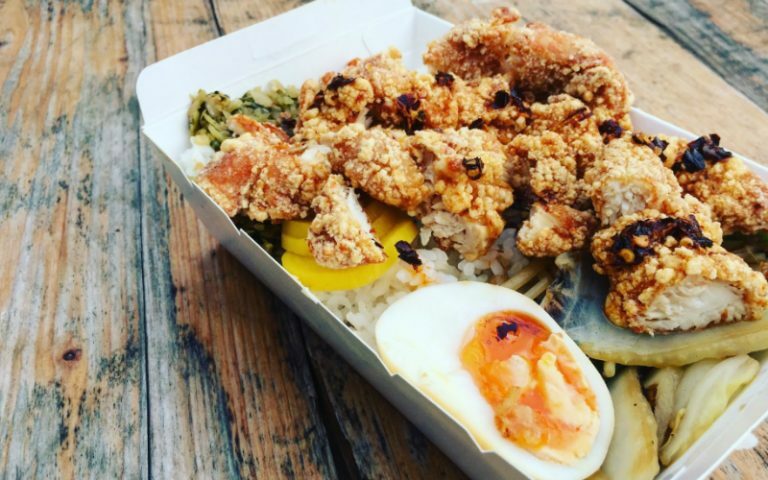 The biggest hoedown in town, aka KERB’s Noshville street food fest, is heading back to King’s Cross. 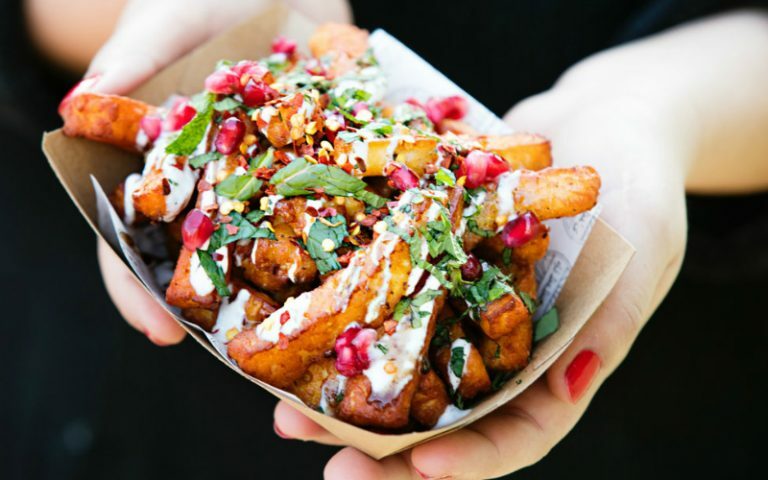 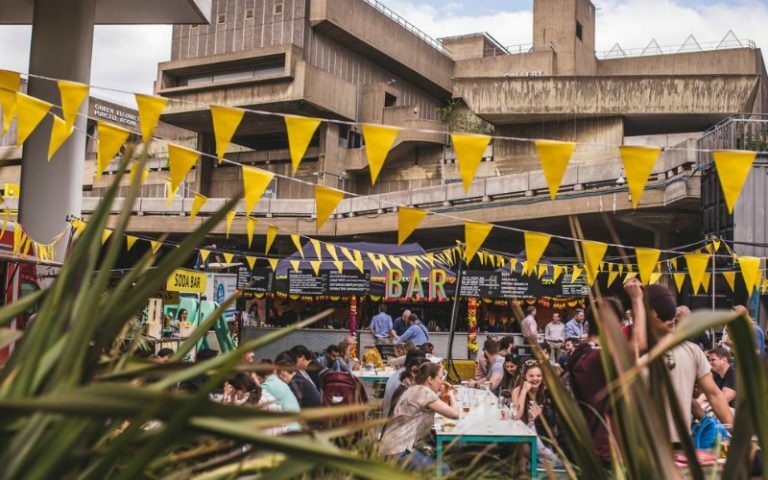 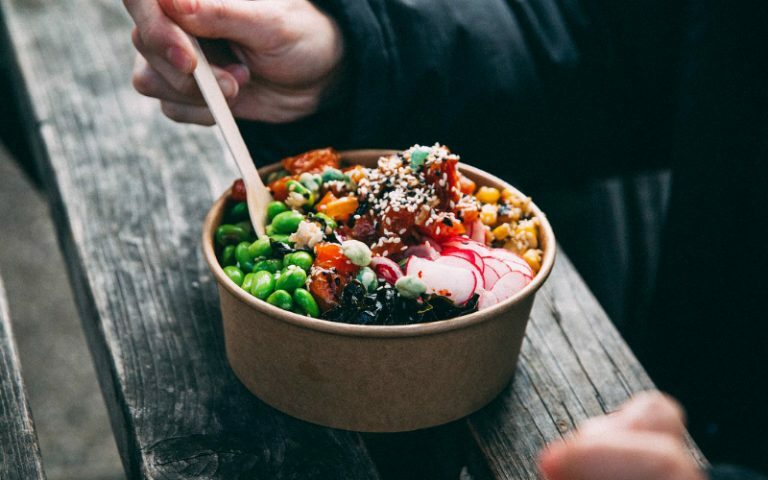 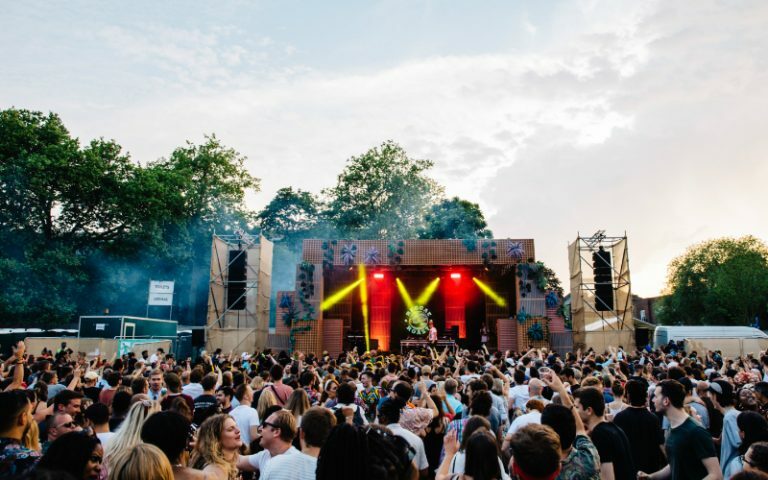 KERB is pitching up at the Southbank’s Alchemy Festival over the Bank Holiday weekend with a host of traders cooking up SE Asian grub, including Dosa Deli, Kolkati, Baba G and BBQ Dreamz. 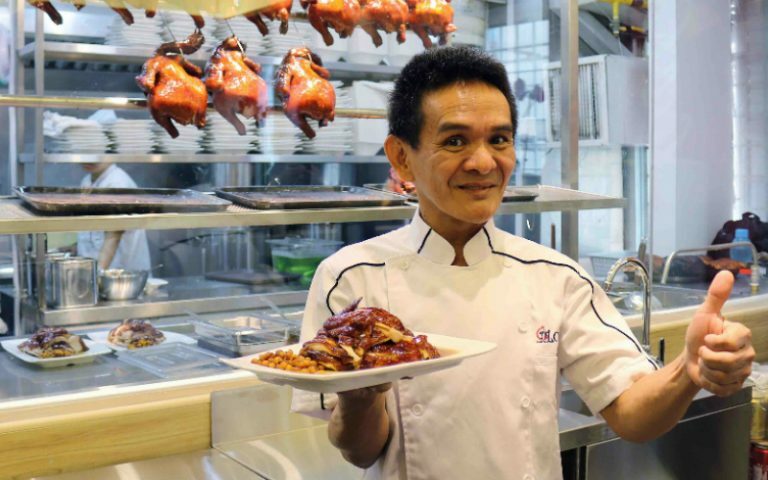 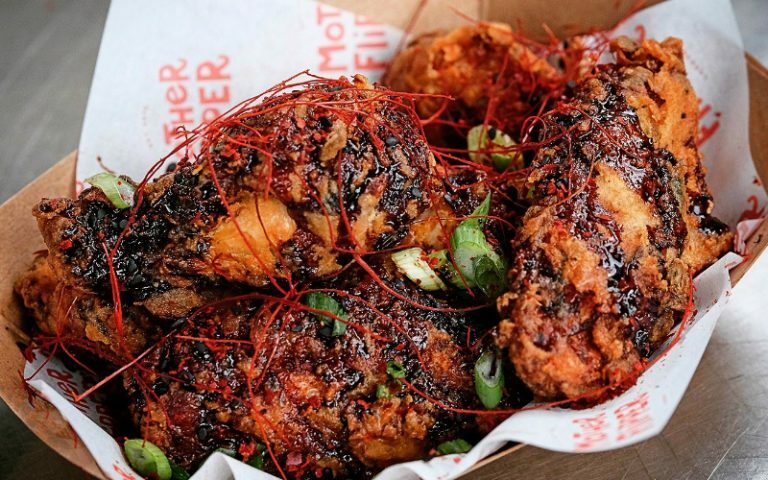 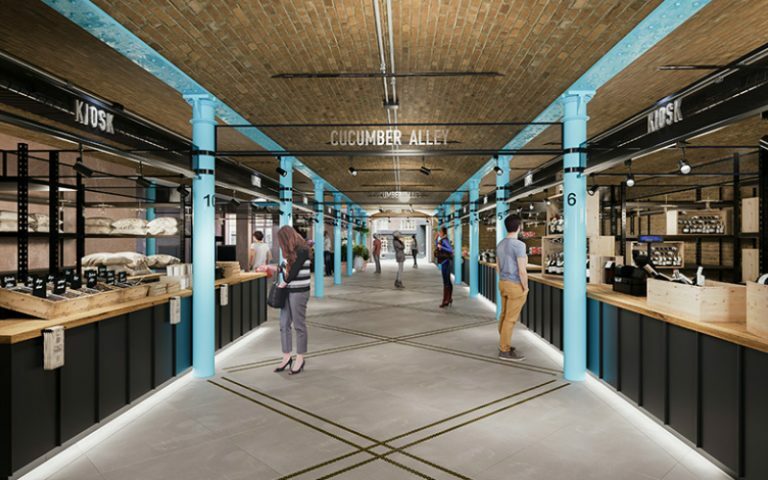 Hawker Chan, the world’s first Michelin-starred street food trader, will be flying in from Singapore to dish up his signature Soya Sauce Chicken & Rice at KERB King’s Cross.